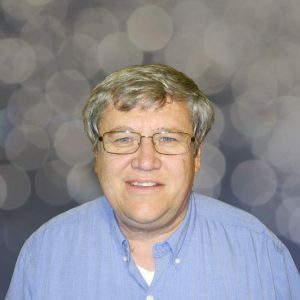 Mr. Wilburn is a senior energy executive with over thirty years of experience in development and implementation of energy production technologies and alternative energy projects. Mr. Wilburn combines in-depth industry expertise with broad business and entrepreneurial capability. He has had extensive and successful dealings with municipal entities, government agencies, and regulatory bodies. Mr. Wilburn is married, the father of five children and seven grandchildren and resides in Newport Beach, California. He served in the United States Marine Corps from 1967 to 1970 and is a decorated Vietnam War Veteran including the Purple Heart. 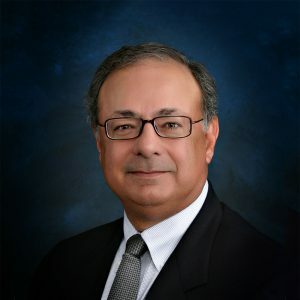 Mr. Casabona is a certified public accountant and served for many years as Executive Vice President and chief financial officer of Energy Corporation of America, a leading independent natural gas producer. In that capacity he has addressed in depth a broad array of corporate, contractual, capital markets, financing, and regulatory issues. Mr. Casabona resides in Denver, Colorado. Jeff has a B.S. and M.S. in chemical engineering from Case Western Reserve University. He is a registered professional engineer in the state of Ohio. He has worked as a chemical engineer in the area of gas processing at for the past 20 years. 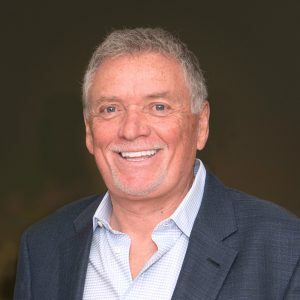 He is co-inventor of the patented CO2 Wash® process for landfill gas (LFG) cleanup and has been involved in plant startup and pilot plant operation of the CO2 Wash process. The process has been used to produce renewable transportation fuels from landfill gas and is currently in operation at one of the largest LFG to high BTU plants in the world. He is also co-inventor of patents on CO2 triple point crystallization and sulfur recovery. He has also worked in the areas of electrochemical cell modeling, use of solid electrolytes for pollution control and vapor- liquid equilibria measurements and modeling.